​​​1. 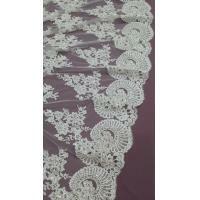 Application of embroidery in the clothing style design, is the unity of beauty and utility. 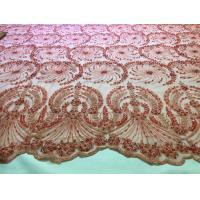 Can not only enhance the aesthetic form of clothing, but also can increase the practical function of clothing. 2. 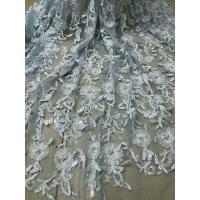 According to the theme of clothing, design a beautiful pattern, through the clever combination of screw up in costume, with materials of different shapes and bright luster color, to reflect the decorative effect. 3. Showing a bright pearl, three-dimensional sense of strong, clear layer effect. 4. 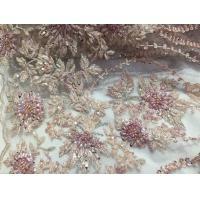 With beaded embroidery craft in the wedding dress, dress design to adorn, make clothing to produce elegant, gorgeous visual effects. 5. 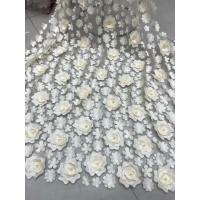 Beaded embroidery craft used in the plush knitting clothing, not only does not destroy the telescopic elastic wool woven products itself, but also will produce the glossy and plush soft contrast effect. 6. 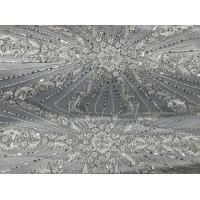 Both practicability and easy to wash, beaded embroidery process raw materials are no longer restricted, abundant raw materials, increasing screw up technique, and decoration design more rich. 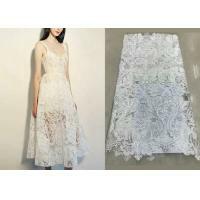 The layout of embroidery in fashion design should be reasonable. 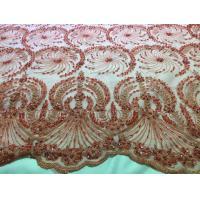 To have the overall design, what kind of clothing style, suitable for embroidery patterns, the choice of embroidery techniques, materials, color and so on with the clothing form echo each other, coordinated, unified, harmonious and perfect. Embroidery pattern to be consistent with the style of clothing. 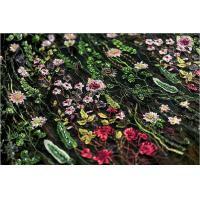 Embroidered material to match clothing fabrics. 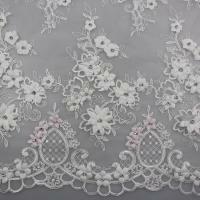 Embroidery made of different materials, embroidery technique requirements are different, different techniques will produce different morphological changes. 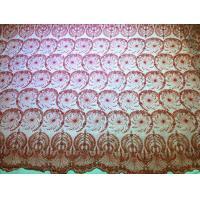 Clothing fabric in various forms, different styles, depending on the fabric soft, stiff, drape, thickness, weight and other characteristics, embroidery material selection and the clothing fabric matching. Embroidery materials in garment modeling should play the rich modelling, reflect the beauty, the unique role. 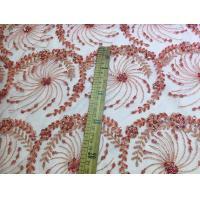 Embroidery color to principles. 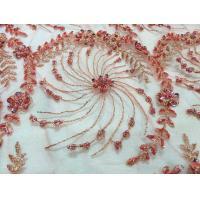 Embroidery applied to clothing, to accurately grasp the basic knowledge of embroidery color and color matching method, skill of the same colour, similar color, contrast color, complementary color. Keep the clothes with harmony, reflect the simple but not dull, diverse and unified the matching rules. 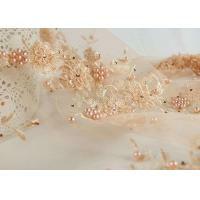 The embroidery on clothing in the color to highlight the rich, simple features and diversified.